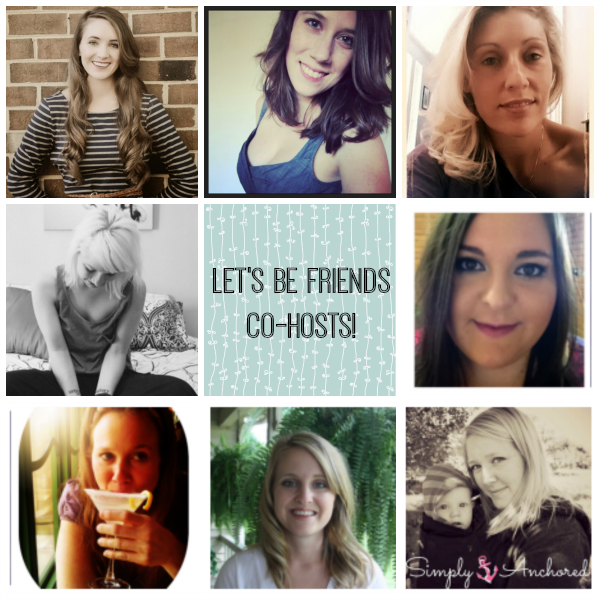 Welcome to the 47th Let's Be Friends Blog Hop! 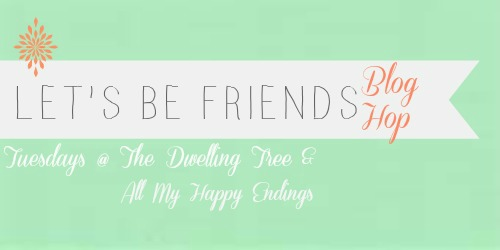 The last exciting change is that the co-host spots will now be available to all sponsors of The Dwelling Tree. If you are interested in co-hosting the blog hop, email Tiffany about sponsorship opportunities and how to co-host the weekly hop! 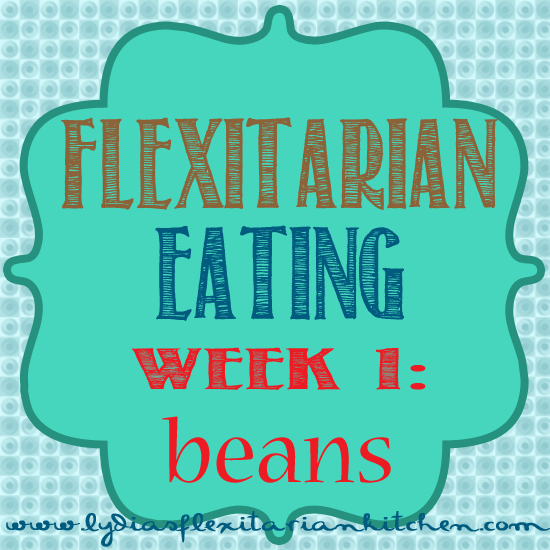 This week I stumbled across this great blog- Lydia's Flexitarian Kitchen! She is all about reducing the amount of meat in our diet. After watching Forks over Knives I was convinced that too much meat is a bad thing! I have never really been a huge meat eater (Vegetarian for over 10 years of my life! ), so I love great vegetarian recipes. I loved the idea of substituting beans in meals. Recently I had the most amazing Mediterranean bean burgers. 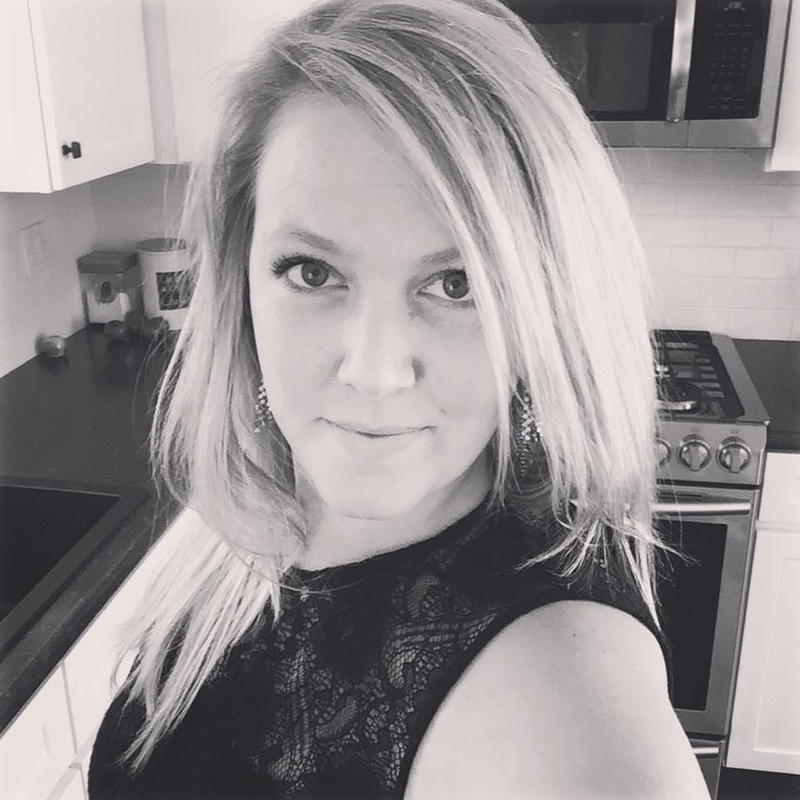 She had a lentil loaf recipe and a skillet chicken cacciatore recipe! Yum! I am really impressed read your blog. Actually, your blog article is very helpful and more informative. Especially, this blog information provides easy tricks to make money online step by step. Thank for sharing your valuable information. Such an insightful and long post almost intimidating for us newbie bloggers. Grateful for the effort you took to write this post. Lot’s to think about and get going with. Thank you.